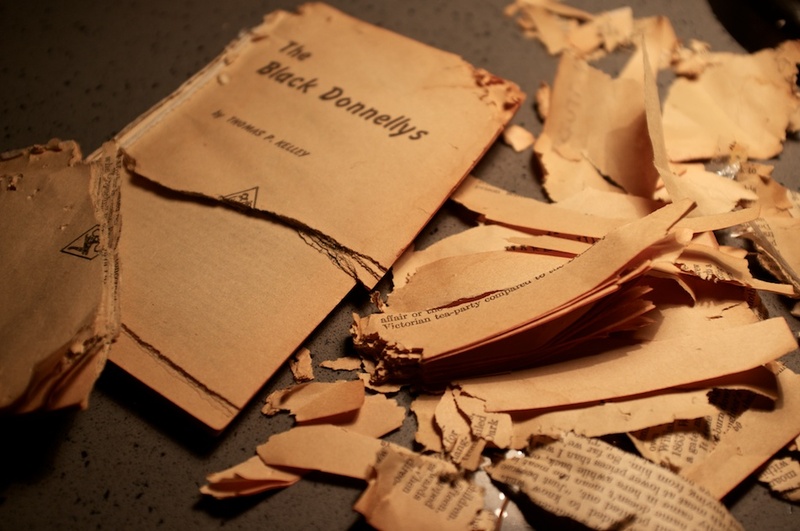 Mar 08, 2014 | books, decay, destruction, details, full frame, paper, shredded. This book met an end to match the story. Specially this: This book met an end to match the story.